Arsenic is a compound that is toxic at high exposure levels. Scientists and the government have know about the risk of arsenic in diet and water for a long time. Last year, a report was released to remind people of the potential threat and what can be done to minimize it. Arsenic is a naturally occurring element that has a long history of use as a weapon. Paradoxically, the element has medicinal properties also. In some other parts of the globe, the levels of arsenic contamination are so high in water and food that they have been linked to epidemics of bladder, lung and skin cancer. The effects might be more difficult to see in the United States. 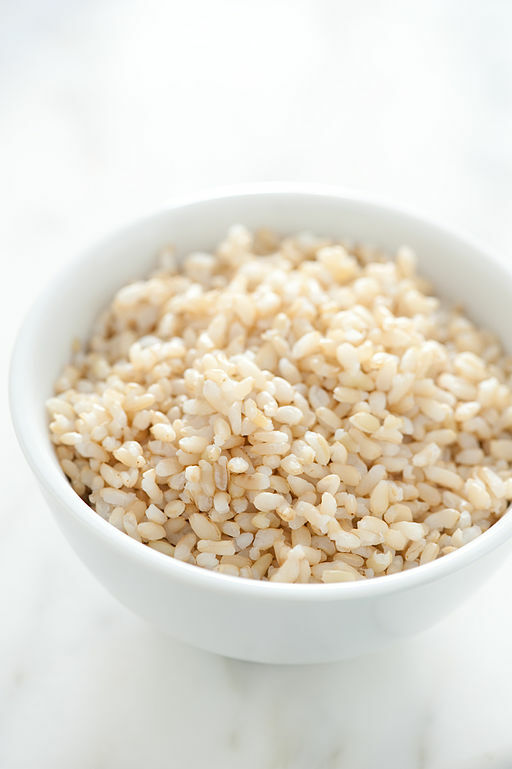 Low levels of arsenic have previously been detected in brown rice. One of the key ways of minimizing exposure is limiting rice consumption. People should opt for alternative cereals and grains such as bulgur wheat, barley or quinoa. Consumer Reports presented a report to confirm that rice contained higher arsenic levels compared to fruits, vegetables, and other grains. This is partly because rice is often grown in fields treated with pesticides containing arsenic. Another method to minimize arsenic exposure is rinsing rice thoroughly when preparing it. Rice should be boiled in plenty of water. In addition, diet variation is another way of reducing arsenic exposure. It is advisable to search for options or alternatives to processed food comprising of rice. Alternatives include breakfast cereals, rice cakes, crackers, and rice pasta. Products that have rice syrup as one of the sweeteners should also be limited. Finally, orange vegetables should be used as a first solid food for babies instead of rice cereal.